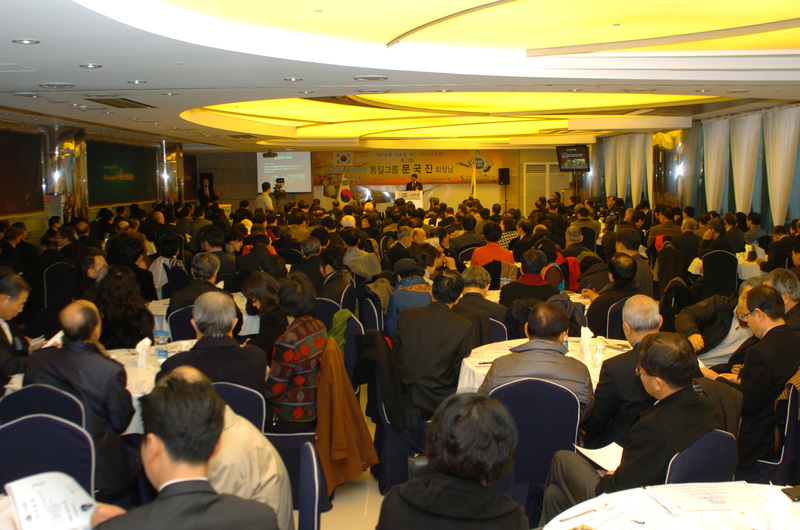 The Seocho Forum was held in the Avenue Wedding Hall on the 12th floor of the International Electronics Center on February 20th, 2013 (Wed) starting at 7:30 am where the speech was delivered to about 370 people in attendance. 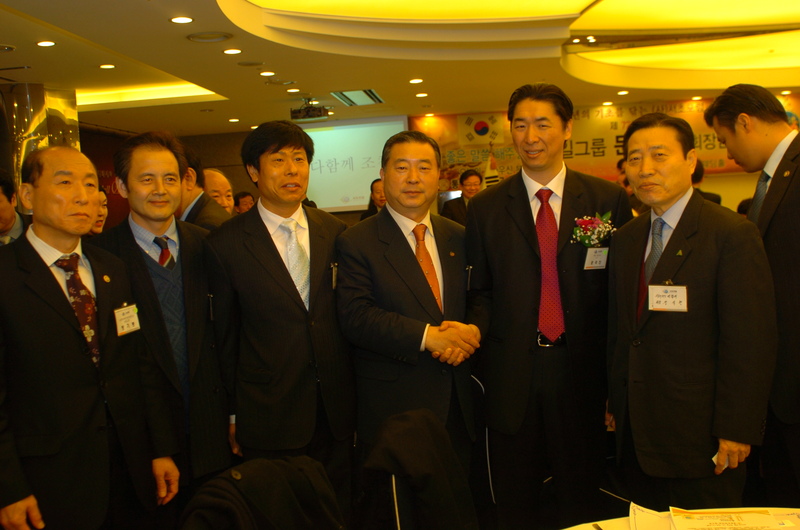 Tongil Group Chairman Kook Jin Min gained much sympathy from the crowd giving the speech titled "Free Society." 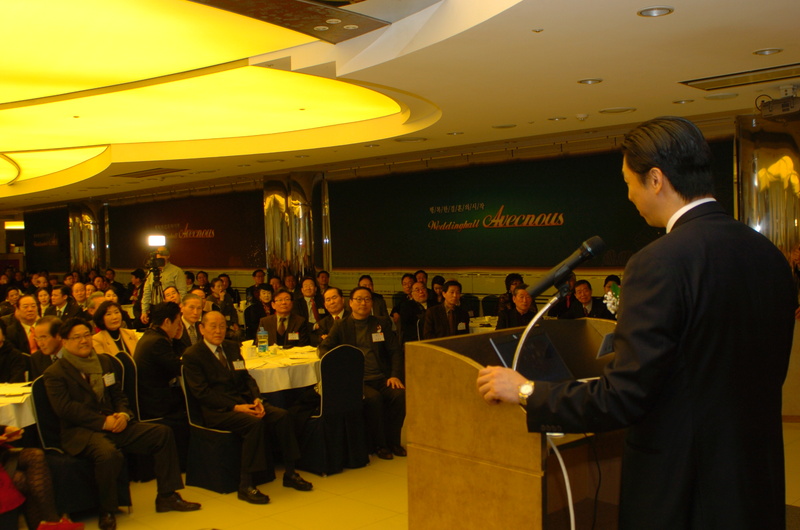 The "Free Society" speech had been given to members up until now, but this was the first time such a speech was given to non-members, and the message was well received. The key points of the "Free Society" speech can be summed up in 'small government that serves the people' and 'the importance of the people's sense of freedom.' 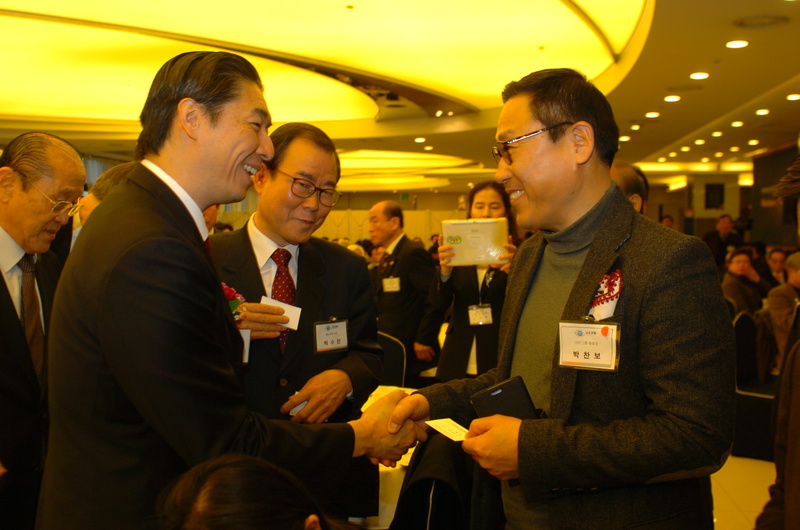 Chairman Kook Jin Moon pointed out the freedom individuals have been pursuing is being oppressed and diminished due to an excessively bloated government. He spoke of popularism, a means of politicians to seize power regardless of the national or social development of the country, under the pretext of following the wishes of the people, but are instead tricking and instigating the people to draw their support. On the surface they speak of welfare to win the people's vote, but in the end any increases in welfare is a policy that is not possible without increasing taxes. Through the recent national crises in Greece and other southern European countries people around the world have realized that welfare is not the answer. 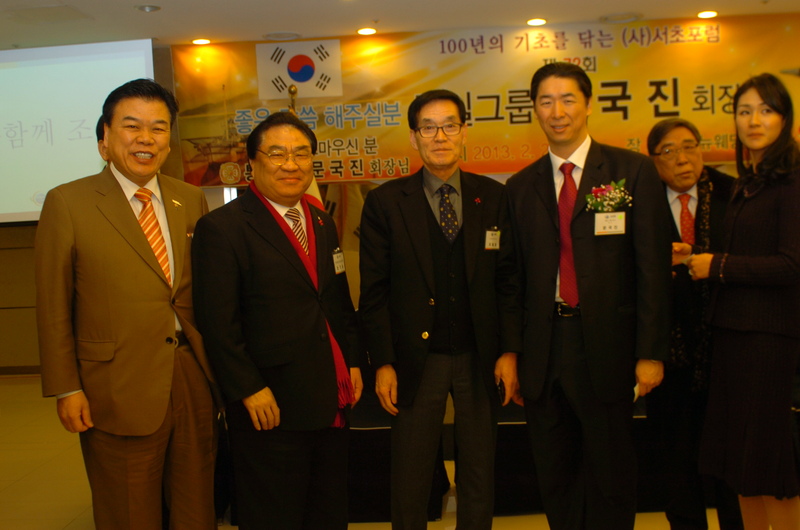 Chairman Kook Jin Moon emphasized that in the world of freedom created as God's ideal, the people are the owners, not the government. 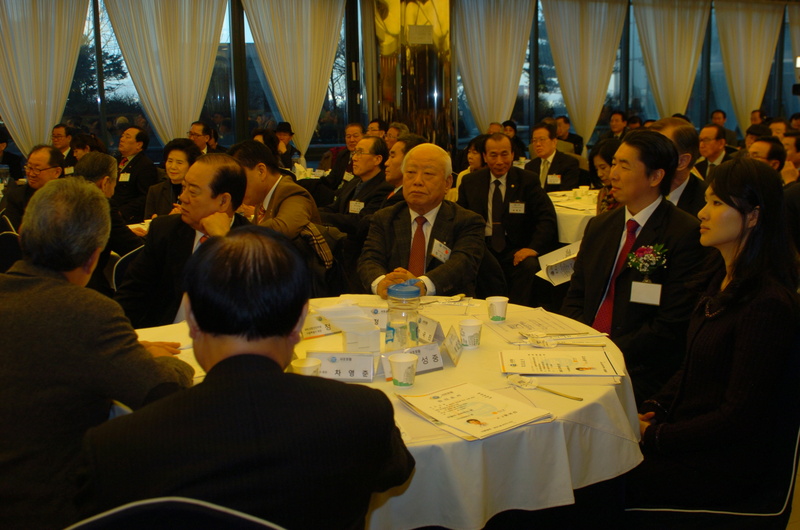 Currently, the government has too much authority, and is oppressing the people by creating rogue laws and regulations. This is a deformed type of democracy that has twisted freedom, the original cornerstone of democracy. 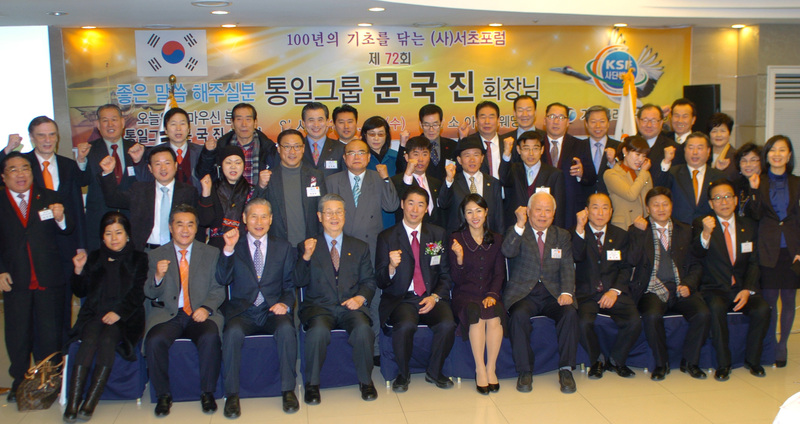 Once' a 'Free Society" is established, government authority will be reduced and through the people's own volition for freedom an upright ideal world will come about (the world God envisioned) with the people at the center, and one where the people have freedom and responsibility of their own accord. 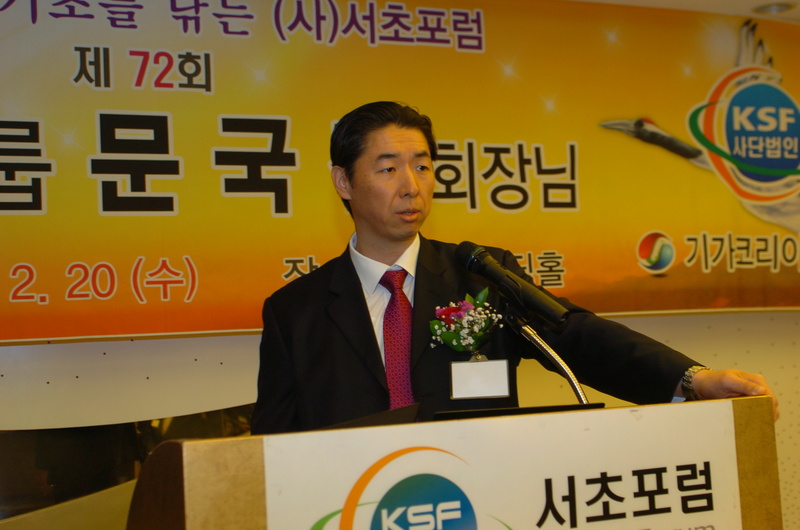 I hope that Korea can attain the original 'Freedom Society' that God desires, and hope that Chairman Kook Jin Moon's following 'Freedom Society' speeches can garner much attention.